ULTRA 32 Eyeshadow palettes are the perfect professional eyeshadow go to palette. All you need in one handy collection palette. 32 shades in 1 palette with a great mix of shimmer and matte wearable and experimental shades to create any look and play with, for amazing performance and value! order ti return chole eseche. pls order ti abar korun. amar order number ti hoccha ami basay na thakar karona amar order ti cancel hoya giyacha. ami abar amar order ti kivaba pata pari? 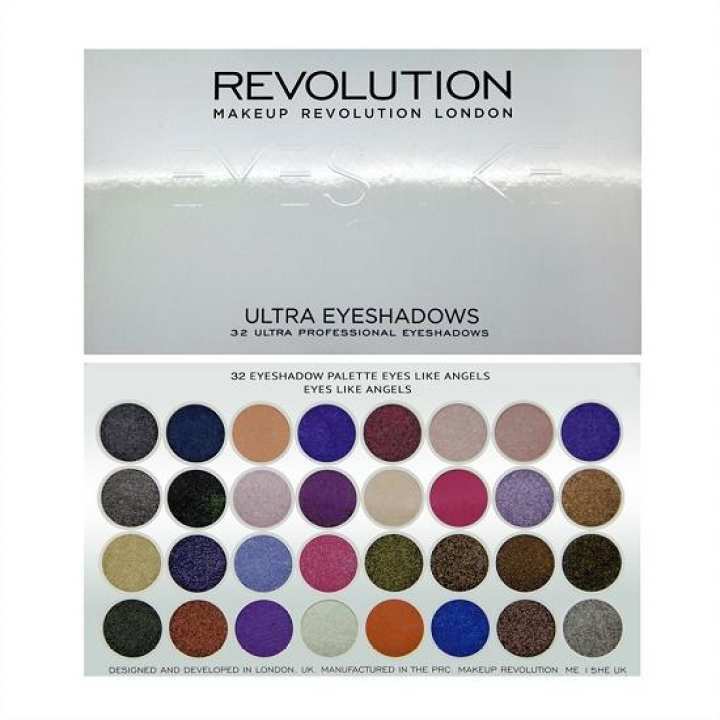 aita ki original makeup revolution naki replica? Our all products are ORIGINAL and Authentic as We are a registered company at UK and Bangladesh. We buy these products directly from UK 's different high street shop on our company name. You will be happy to know that we don't sell any Replica or Dupe ( Duplicate ).